There are numerous styles coming up every day. Fashion has become a lot more global. All this makes staying in the game of fashion blogging very challenging. Fashion bloggers have to be very up to date in order to write about their perspectives well. They must also know what the competition is like. Apart from the competition, a little foreign perspective can also help them.So what are the kinds of blogs that fashion bloggers read? Here are some blogs that can make to the list of best fashion blogs. Launched in 2010, this blog as the name suggests is run by Akanksha Redhu. This blog is mostly dedicated to sharing fashion and lifestyle tips. It covers the topics like fashion, food, outfits, and a lot more. 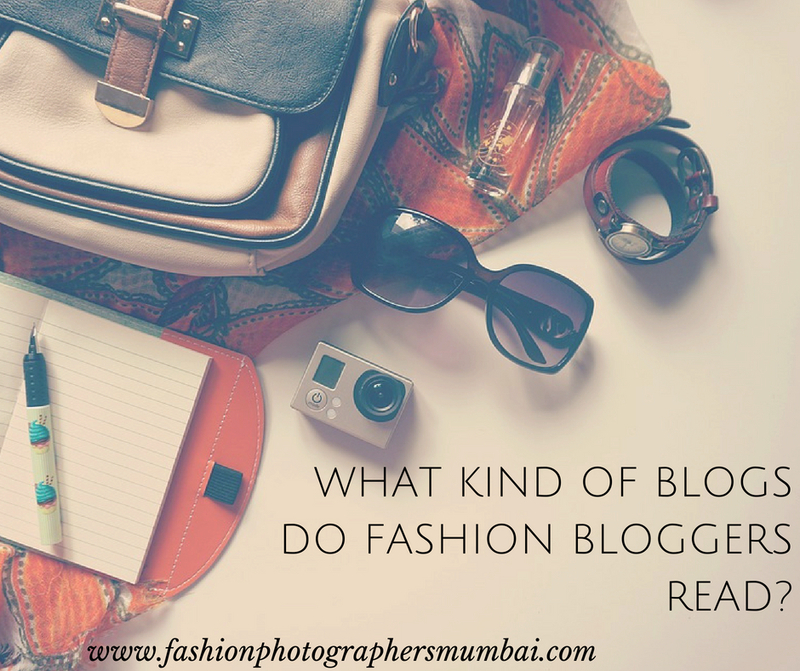 This blog becomes the best destination to know about all aspects of the fashion industry as Akanksha talks not only about outfits but also accessories that can complement these. Fashion Oomph turns out to be one of the best fashion blogs India has to offer. This blog is run by Tanya Mahendra. She will keep you updated with all the latest trends in the market that you should know about. She is all about giving helpful tips to improve our sense of fashion. She also makes tutorials that can help us get the look that goes with different sorts of outfits. She also speaks from her own experiences which makes her blog very novel. So if you want a detailed guidance about something, Fashion Oomph is the right place to go. This blog is run by a Delhi based fashion blogger, Anshita Juneja. After starting from scratch in 2010, this blog has reached an overwhelming following of over 25k on social media. This blog makes owning and understanding cosmetics and other fashion products very seamless. Anshita gives her expertise on the different products that are there in the market. She helps you understand which products will suit you and also help you find the most affordable ones. Created by a NIFT New Delhi student, Purushu, this blog had the purpose of documenting his journey as a fashion student. There are only handful of male fashion bloggers in the industry and Purushu will be an inspiration for all the aspiring male bloggers. Purushu has the experience of being a fashion Contributor at The Hindu. He also has a lot of experience working with great celebrities. His expertise can be put to use when you want to get stunning outfits without having to pay too high a price for it. This blog is run by a Punjabi fashion expert Devina Malhotra. She is celebrated for the number of followers she has gathered on Facebook. Her blog is an gives insights into a lot of the latest trends in the fashion industry. She gives you DIY guides and also tutorials to keep your sense of fashion updated. If you want to see how she talks about adding glamour to our simple lives, visit her blog. Started by Gia Kashyap, this blog is the go-to place if you want to have an idea about the latest trends in Indian fashion. Gia has always had a passion for fashion and she started her own business of selling t-shirts when she was just 18. She can be followed on any social media of ones preference like Facebook, Twitter or Instagram.